IN OUR LATEST COLLECTION, WE INVITE YOU ON A JOURNEY THROUGH THE AMERICAN SOUTHWEST THROUGH MARLON’S EYES. 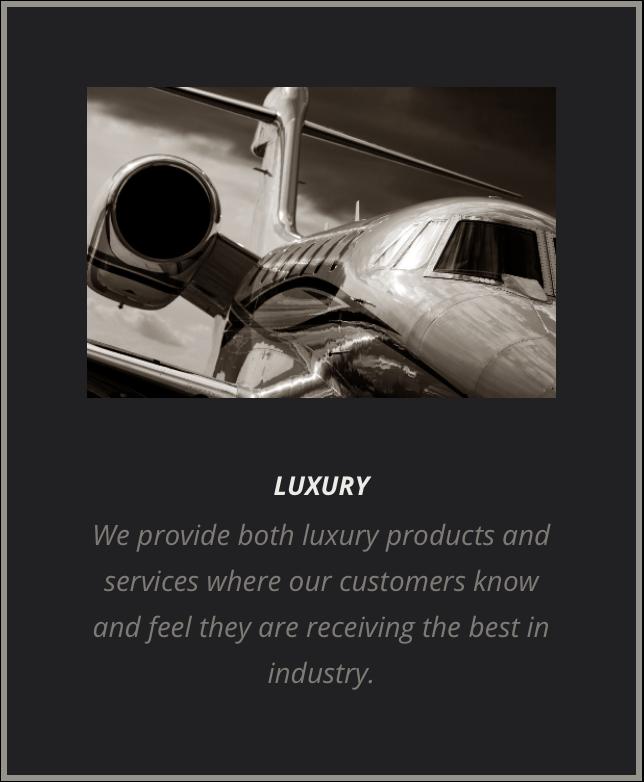 We are the exclusive Fine Art Studio of choice to our Clients. 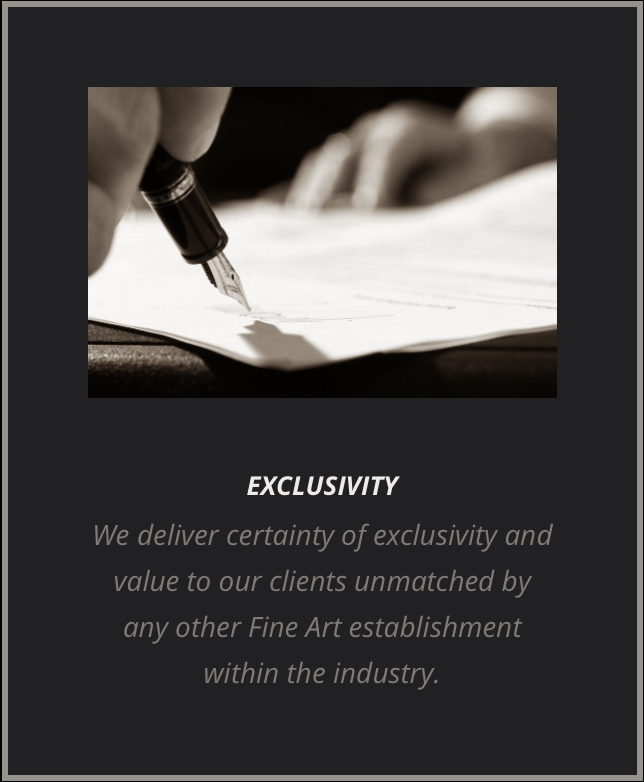 Our promise is to provide unparalleled service within the Fine Art industry. Our team brings a sophisticated level of integrity into our products and services, employing sound principles of exceptional value, quality and transparency, all while fostering a productive and forward thinking culture. from our latest collection, these beautiful works of art are now available in various sizes and custom options for your home or office. click the view more tab below to see more info on these new releases. FROM VIBRANT BEACH SUNSETS TO MAJESTIC SNOW COVERED VALLEYS, OUR COLLECTION OFFERS A WIDE VARIETY OF GORGEOUS LANDSCAPES CONSISTING OF NORTH AMERICA. CHECK OUT OUR CURRENT COLLECTION DOWN BELOW. A local Laguna Beach artist, Marlon Holden was born on The Big Island of Hawai’i and spent his life immersed in the elements of nature. Inspired from a young age by the explorations of his family, Marlon’s father was a big game fisherman, artist and talented musician whose rebellion against societal confines led his family on a seven-year sailing journey around the world. A fifty-eight foot sailboat carried them as they visited off-grid archipelagos and little-known remote islands. Never taking more than what was needed, they lived sustainably and organically off the earth as nature intended. While sailing the vast expanses of ocean, Marlon learned celestial navigation and later became a Master Merchant Mariner where he refined his ability to listen to Mother Nature and the habits of her natural elements. These were the formative years that would define Marlon’s search for the path less traveled and his maverick sensibilities as an artist and outdoorsman. From his humble beginnings, a passion for the arts and outdoors helped Marlon transform circumstances of adversity into resilience, persistence and a drive to always seek the beauty in life. Amidst the challenges in coming of age abroad and often times isolated at sea, Marlon found solace through artistic expression. Marlon attributes much of the inspiration in his role as an artist to his raw experience in nature. The influence of his parents, world-renowned artist Ruth Mayer and acclaimed musician Randy Holden, encouraged Marlon to pursue his natural talents and galvanized Marlon to pursue his passion for the arts and The Great Outdoors. The model of his parents’ creative process and their success as professional artists set a foundation for Marlon’s unwavering ability to pursue his calling. For decades, Marlon’s pursuit in the art of photography has become an opportunity to share with others the healing powers of Mother Nature and his unbridled faith in something greater than us all. Through his camera’s lens, he aspires to bring that same light into the lives around him in capturing and exploring the raw beauty in nature. At MHFA, we understand the importance of a solution oriented approach paired with genuine human connection. 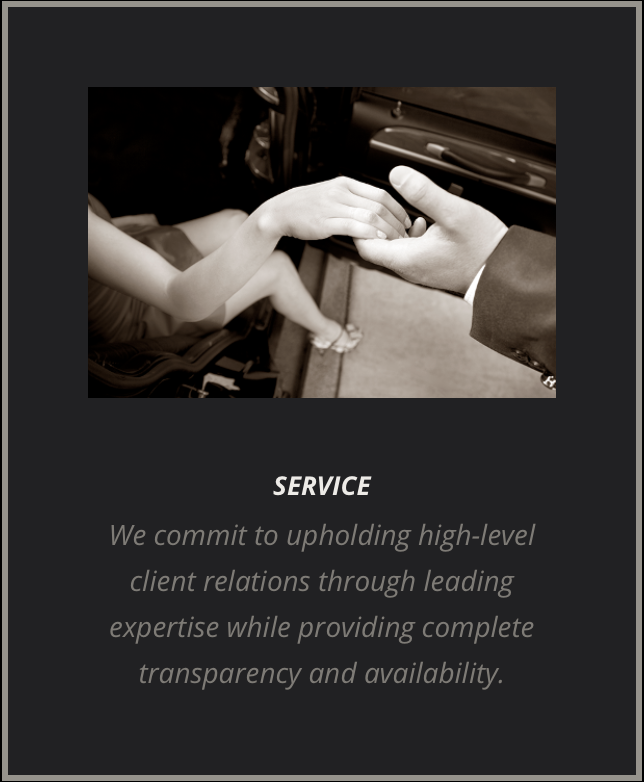 In order to ensure these core values be upheld, MHFA has mindfully built a team of experts with proven success from the fine art, sales, client relations and luxury business platforms. We pride ourselves on exclusivity to our network within MHFA. If you are interested in acquiring an MHFA fine art work for your collection, please contact us on the form below and you will be contacted shortly. Each piece of art is accompanied with a COA unique to your acquisition. All MHFA artwork is Limited Edition. We also offer unique Exclusive Editions and 1/1 originals as part of our Untouched Series. To learn more, visit our collection or reach out to one of our friendly team members. Originals are available upon request. MHFA services our clients in every facet which consists of offering multiple sizes and even custom dimensions to best suit your space as well as the opportunity to acquire unique works through our exclusive editions.